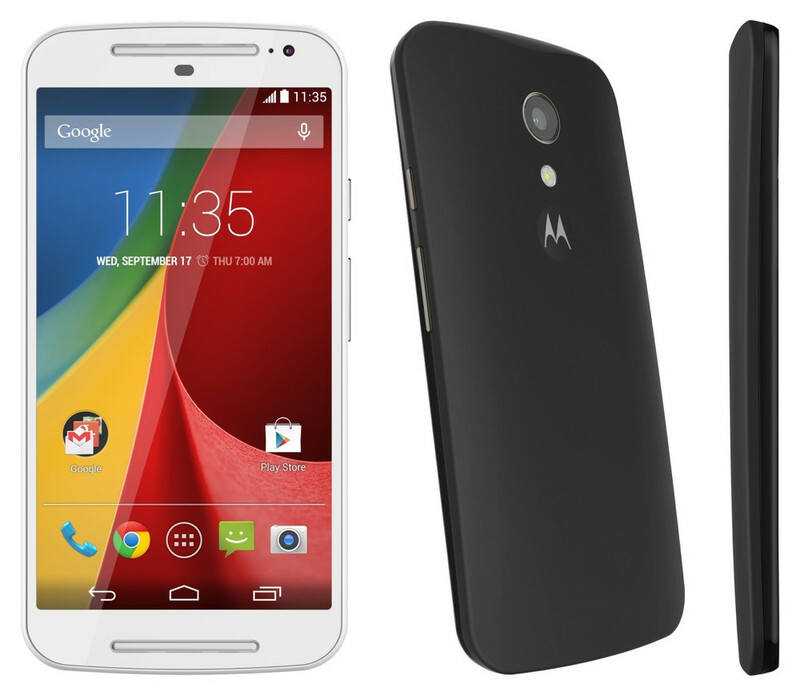 Alongside the new Moto X and Moto 360, Motorola also introduced a new version of the Moto G today. The Moto G, for those not familiar, is Motorola’s best selling smartphone of all time, and is also basically the reason that this embargo on all of these new products is happening this late in the US. You see, Motorola knows where its winner is selling, so they are announcing all of this just in time for the rest of the world (the people who are buying the Moto G) to see it in prime time. The new Moto G aims to address issues in four areas that previous owners made obvious to Motorola: display, micro SD slot, speakers, and camera. In hopes of appealing to current and future Moto G owners, Motorola went ahead and tossed in a larger 5-inch display, added front-facing speakers, a micro SD card slot (supports up to 32GB cards), and upgraded the camera to 8MP. They kept the rest of the experience very similar, thanks to the swappable back covers for personalization, the stock Android UI, and the price. The new Moto G is available today for $179 (HSPA model) through Motorola’s website and at a number of additional US retailers. 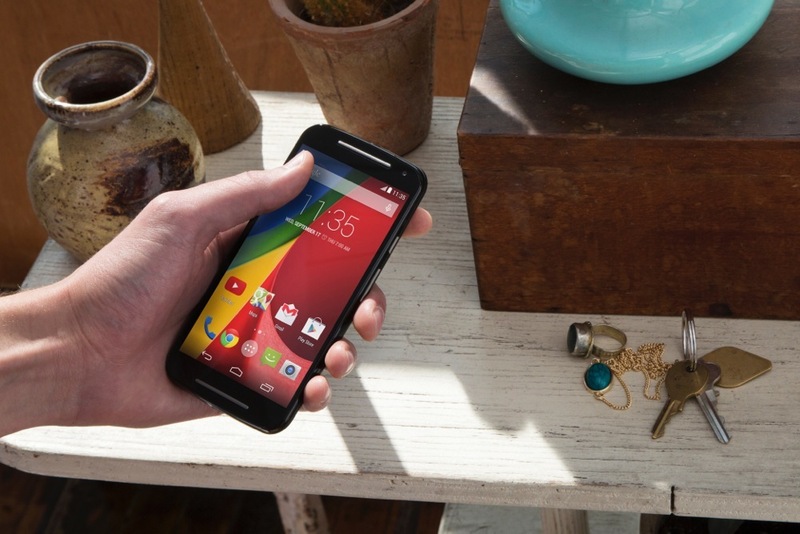 Globally, the Moto G is available in India, France, UK, Brazil, Spain, and on motorola.de in Germany. By end of year, the new Moto G will be available in more than a dozen countries and through several carrier partners around the world. In case you were curious about updates, just know that Motorola has already guaranteed an upgrade to Android L for this phone. The full list of Moto G specs can be found here. To see us unbox it, hit up this post.